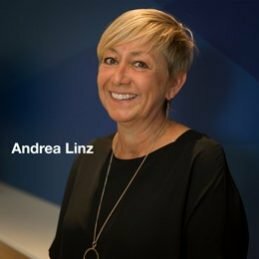 Andrea is a commercial paralegal with more than 35 years’ experience and has worked in several small to medium size firms before joining Atkinson Vinden. She is experienced in commercial, property and retirement village work. Andrea takes a hands on approach assisting both clients and solicitors delivering efficiency and precision in her work. Andrea is efficient and responsive and works together with the clients to achieve the best possible outcomes. On a recent holiday in Thailand, while on a rugged, high coastal track, we were unexpectedly confronted and surrounded by 100’s of monkeys big and small who were on a pilgrimage heading for our resort! Terrifying to say the least!